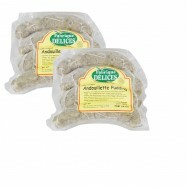 Garlic sausage is a traditional sausage from the French Southwest region and called “Saucisson a l’ail”. 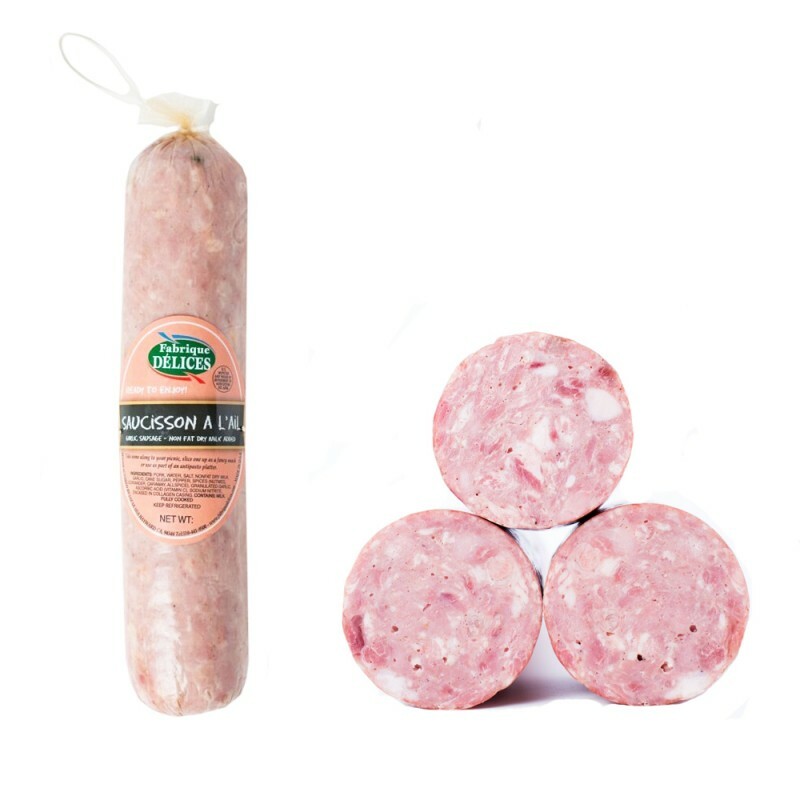 This fully cooked garlic sausage is made of the best pork meat cuts seasoned with coriander, nutmeg, caraway and roasted fresh garlic. 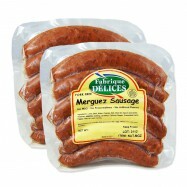 It is a key ingredient in traditional French Cassoulet. Cold thin slices of garlic sausage accompanied with warm potatoes make a wonderful and tasty appetizer. 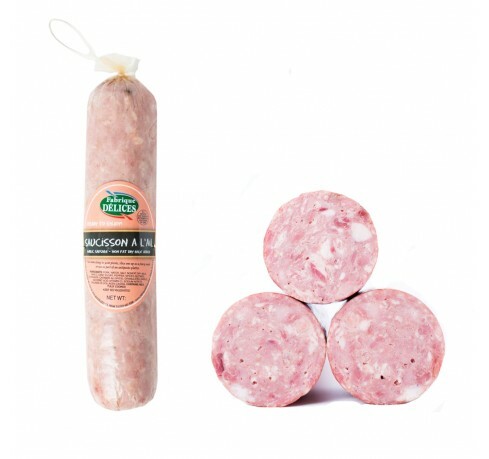 This gourmet sausage is handmade the French traditional way by a California-based company provider of artisanal charcuterie to the White House. Pairs well with a Malbec or a Shiraz wine. Approx. 1.5lbs.